First experiences can be intimidating, so we want to best equip you with the information you need to best plan your visit at People Church along with answer some questions that you may have about what to expect at church! The CTA makes traveling to our Chicago locations very accessible. 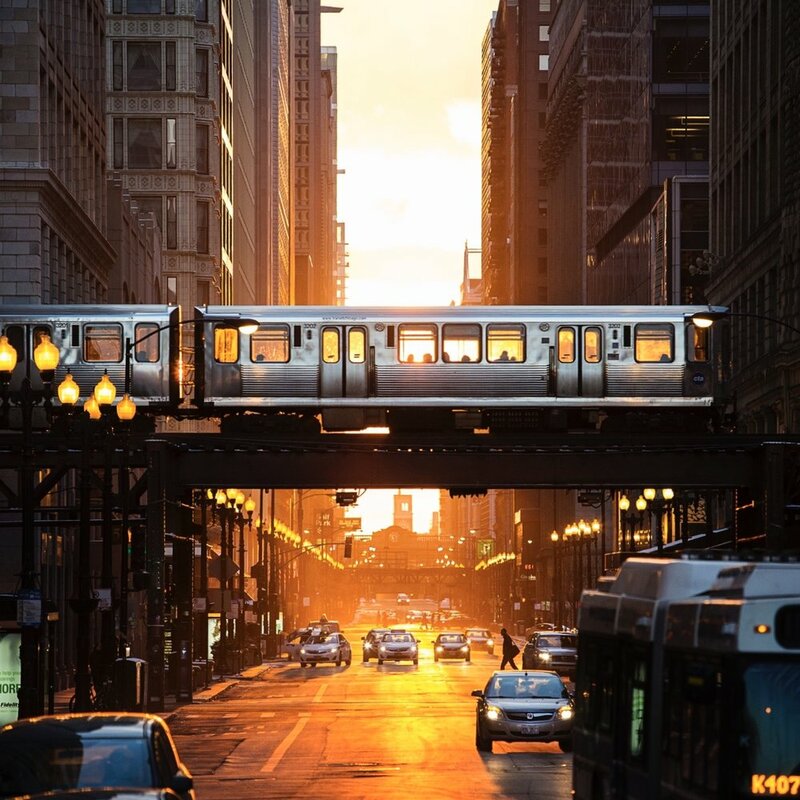 The Blue Line and Western bus are the best ways to get to our Wicker Park location, and the Red Line is the best option for our South Loop location. Lyft will drop you off right at our front doors! 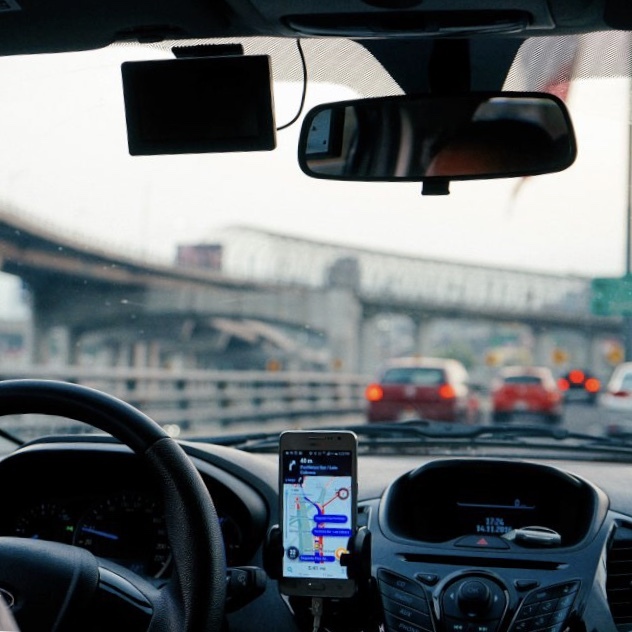 Click below for a Lyft code to get $5 off your ride to church to any of our Chicago locations! 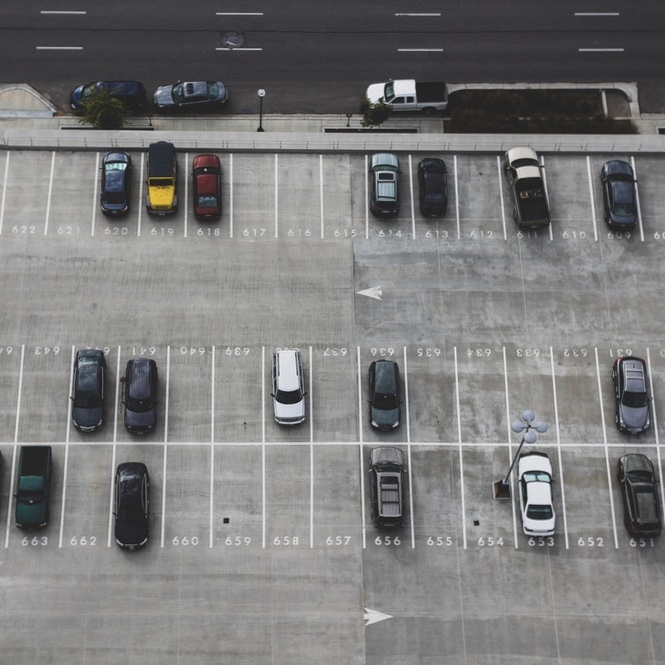 There is plenty of parking available once you arrive at People Church! Both our locations have secure lots at no cost to you! There is absolutely nothing that you need to bring to your first service experience at people church. you don’t need a bible or a notebook - just bring yourself! If you would like to have The Word with you while you attend service, a great option is to download The Bible App on your mobile device! Please wear what you are most comfortable in. We are a casual environment where people are welcome to come as they are! At People Church, you will see people from all backgrounds, styles, and walks of life. Whether you want to come in a suit or come in a t-shirt and ripped jeans, it’s all good with us! • Doors to the auditorium open 5 minutes prior to service starting. Prior to doors to the auditorium opening, grab complimentary coffee in the foyer, meet new people, and connect! • Our foyer atmosphere before and after service is engaging and inclusive. There will always be a friendly face to greet you and people to connect with! • Our services open with our band playing 3-4 songs of Praise and Worship. Our worship culture is vibrant and spirit-filled. There are friendly people with team lanyards in the foyer there to greet you, answer any questions you may have, and help make your experience at church as enjoyable and seamless as possible! Our Guest Services table is a great way to learn about staying up to date on upcoming events and discovering your next steps for plugging into community! If you would like to contact us before your visit, please send us an email from the contact button below! Additionally, you can stay connected with us through our social media accounts to see what’s happening in the day to day life of our church! Nestled on the borders of Wicker Park, Ukrainian Village and Humboldt Park in the heart of West Town, Hash offers gourmet yet affordable breakfast, lunch and brunch in Chicago with a warm yet casual atmosphere and a wide array of choices for both carnivores and vegetarians alike Born in 2013, brain-child of Maggie McCoy, restaurateur and interior designer, Hash Chicago captures an early seventies hipster vibe. We offer creative dishes inspired by the unique community that surrounds us. We offer a full espresso bar featuring Caffe Umbria Beans, and lots of homemade all-natural muffins, cookies and pastries. Our large selection of fresh lunch items include our famous grilled panini sandwiches, pizza by the slice, salads and several homemade soups. Coffee nerds and music geeks can come together at Purple Llama, a cafe and record store with a name inspired by a Neil Young and Crazy Horse track. At the front of the shop, you can order a drink from a menu that includes coffee and espresso from Counter Culture and tea from San Fransisco boutique Song. A curated selection of records occupies some shelves in the back of the store, featuring releases from local labels like Numero Group and Drag City—the shop's playlist is culled from its offerings, so don't be afraid to ask what you're listening to!